Welcome to the nineteenth episode of the Tea in the Treetops podcast hosted by Philippa and Angelya. 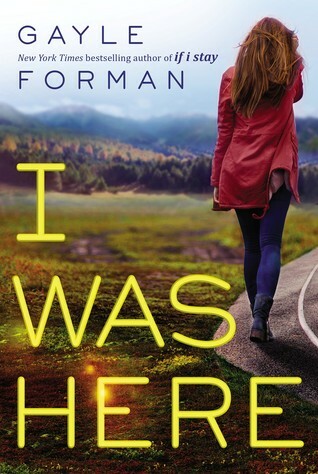 In this episode we do a joint review of Gayle Forman’s I Was Here. We also list some Fantasy and Sci-fi books coming out in 2015 that we’re looking forward to, as well as chat about what we’ve been reading and watching. This episode was recorded on January 17th, 2015. Please note: This review contains spoilers. We do give a warning before talking about spoilery topics so you can skip that section! 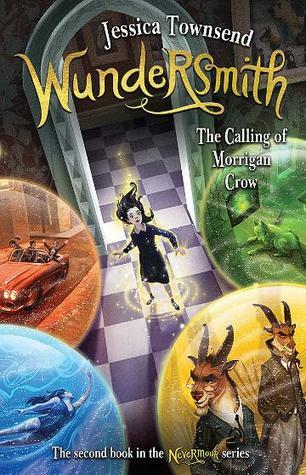 Publishing February 1, 2015 by Simon and Schuster. Thanks very much to Simon and Schuster Australia for our review copies! A Darker Shade of Magic by V.E. Schwab – February – Magicians can travel to parallel worlds. Set in London. Shadow Scale (Seraphina #2) by Rachel Hartman – March – Dragons and music! Court of Fives by Kate Elliot – August – High fantasy YA, The Fives is an intricate, multi-level athletic competition that offers a chance for glory to the kingdom’s best competitors. Mechanica by Betsy Cornwell – August – Cinderella retelling where Cinderella is an inventor. Sounds similar to Cinder, but not too similar. Big Hero 6 – Recommended!